Getting ready to go birding often means an early wake-up time. But really, we all know that any time is a great time to go birding. 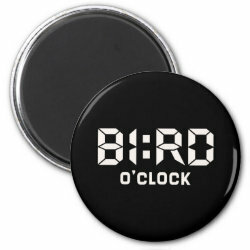 Any time can be BI:RD O'Clock! 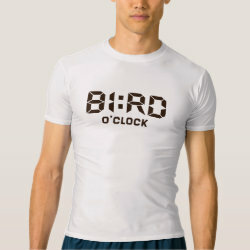 This is a fun, funny design idea for birders of all levels! 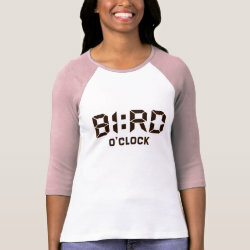 Bird O'Clock Throw Pillow Lumbar 13" x 21"
Bird O'Clock Placemat 20" x 14"
Bird O'Clock Kitchen Towel 16" x 24"